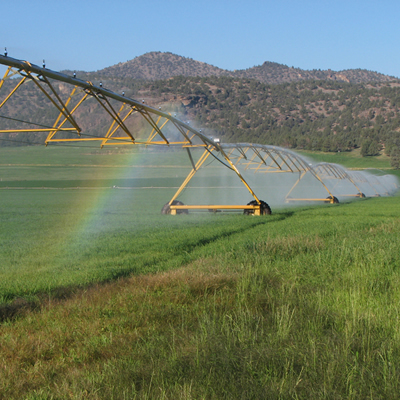 Motortronics™ soft starter technology allows operators working with one of the world’s most precious and widely consumed commodities – water - to optimize performance, save energy and reduce operational costs of water management electrical systems. 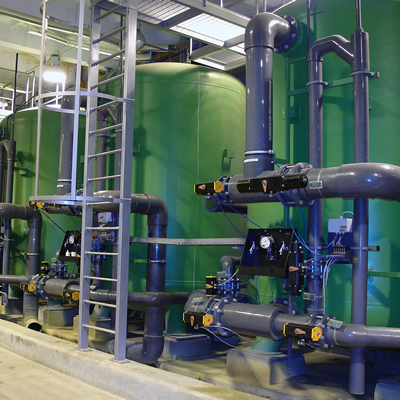 Our products are utilised in a range of applications within the water sector, including pumping stations, preliminary treatment, grit removal, primary clarifiers, aerator basins, secondary clarifiers, chlorine contact tanks and effluent diffusers to control water pumps, chillers, air compressors, grinders, skimming tools belt presses, chlorine pumps, separators, blowers, milliscreens and aerators. The industry sector represents about 35% of the worlds entire consumption of electrical motors, and these motors are started by various means but now more commonly with either a variable speed drive for varying the speed of the motor or by using a soft starter for the majority of applications which operate at fixed speed. 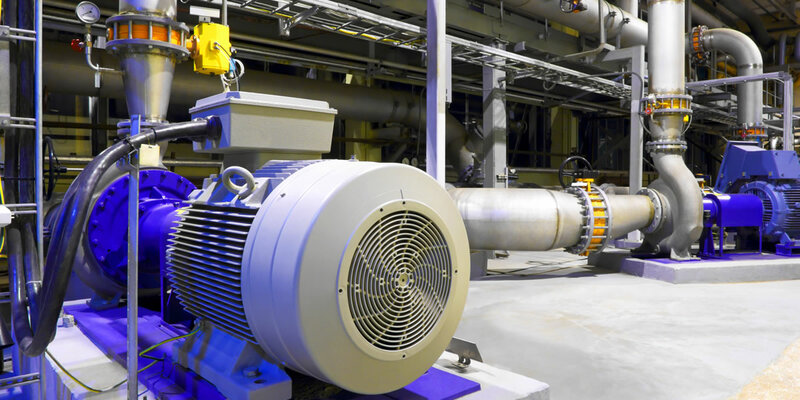 Many pump sets have a design set point for maximum efficiency which in affect is at base speed and using a variable speed drive in these instances can reduce the overall efficiency of the system, and in these cases a soft starter should be preferred. VMX and MVC Series soft starters offer many innovative features which deliver real benefits to the operator and the system that they are connected by providing integrated protection for downstream equipment, maximize productivity, and provide intelligent control across the entire system. 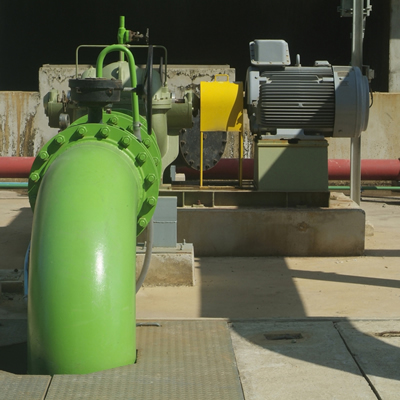 Soft starters have a unique “soft-stop” feature to avoid and prevent internal water hammer within the system and therefore potentially extend the life expectancy of pumps, pipes, valves and headworks. The “gentle” acceleration offered by a soft starter reduces mechanical, electrical stresses on the equipment and the electrical supply network during start and stop operations. Integrated monitoring software provide information and data to furnish warnings to the operator or to automatically stop the motor/pump sets if operation is dangerous and/or undesirable. Motortronics™ control features automatically adjust according to the pump type during start-up and will ensure the pump is up to speed quickly to facilitate internal cooling and lubrication reducing wear on thrust bearings (if applicable) while delivering optimized flow-rate control for the remainder of the start cycle. The automatic stop features are ideal for open systems with no non-return valves, for example, pumps lifting water to different levels and the quick reduction of the pump speed so the flow-rate stops while maintaining forward rotation as water drains from the systems pipes delivering a very effective stop and preventing any reverse rotation. Soft starters are ideal for low head systems with high flow rates and long pipe lengths were automatic controls provide a long and steady reduction in flow rate ensuring fluid momentum is gradually dissipated thus preventing any pressure surges, also suitable for flat systems and/or pump curves. The precise automatic control features provide an extended and gradual reduction in speed through the critical point of control then finalizes the stop cycle rapidly when the desired controlled flow-rate is achieved.